Great starter or perfect investment ppty. 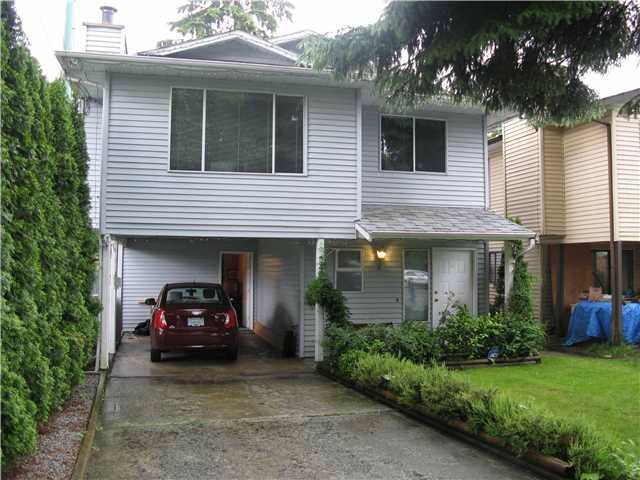 3 bdrm up, 2 bdrm down, cul-de-sac, close to school, shops, transit & Coast Meridian. Well kept lots of outside storage, 2 sheds.